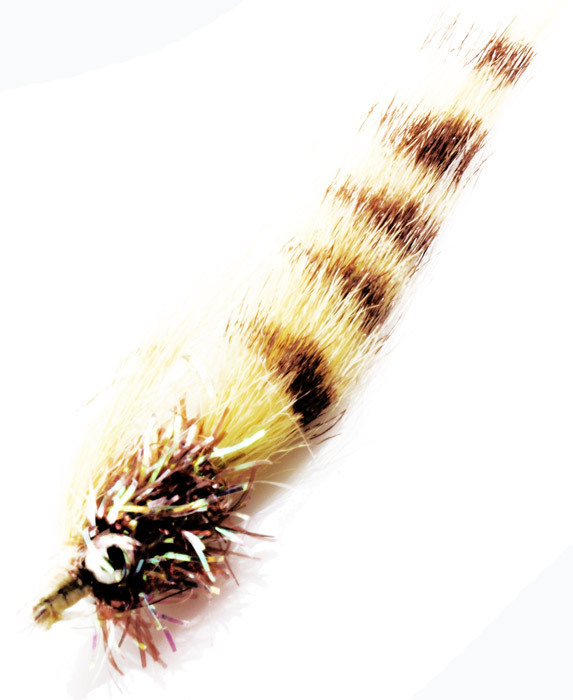 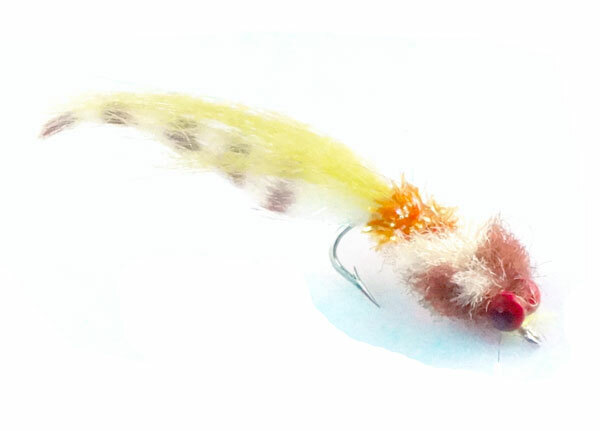 This is a very simple fly used for Redfish in the Gulf of Mexico & Louisanna. 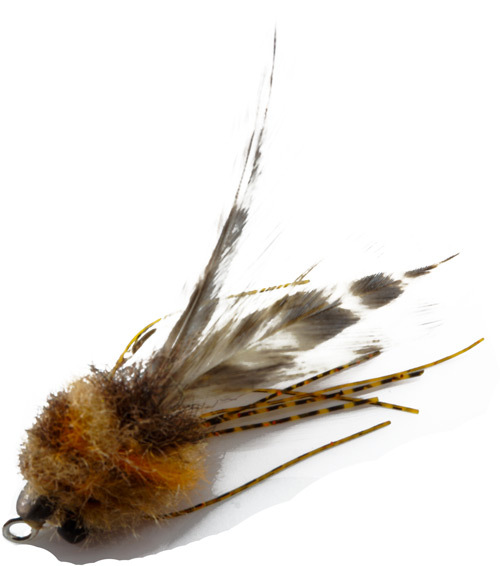 It is essentially Aaron Adams’ Big ugly fly with sili-legs but without wing. 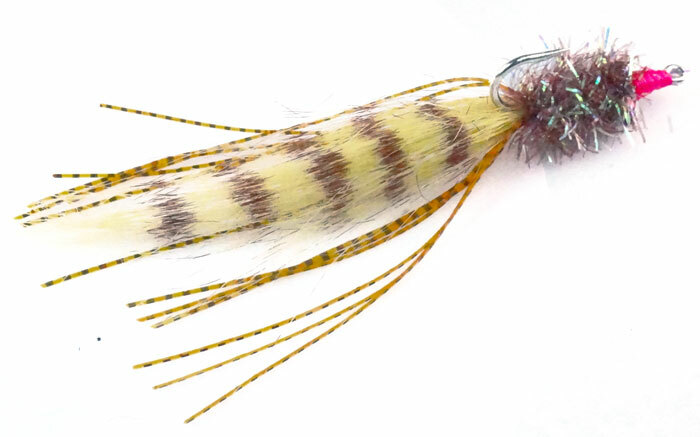 It works for bonefish as well but it’s mainly a redfish fly.